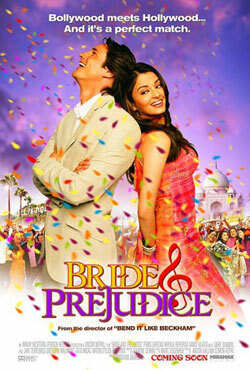 Romantic English movies have been popular among the masses, especially younger generation, since the inception of motion pictures. Some of the best romantic movies have given audience countless memorable moments to cherish and made them fall in love again and again. 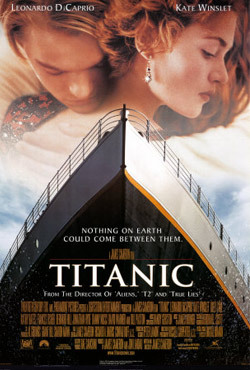 Some of the best romantic English movies that have been etched in audience’s mind in recent decades are Titanic, Pretty Woman, P.S. 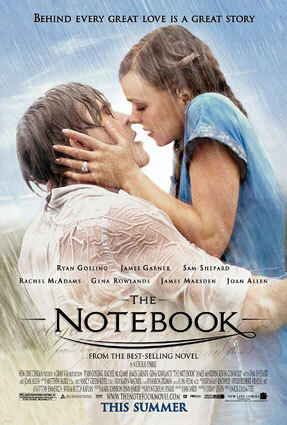 I Love You, The Proposal, Love Actually and The Notebook. Whether you enjoy chick flicks or epic romantic saga or romantic comedies, there is something for every kind of lover in this genre. Young couples in love look forward to these love stories so they can watch them with their partners in theatres or cuddled up in the bedroom. Actors like Ryan Reynolds, Matthew McConnaughey are heartthrobs for millions of their female fans who adore them for their romantic lead roles they portray in their movies. 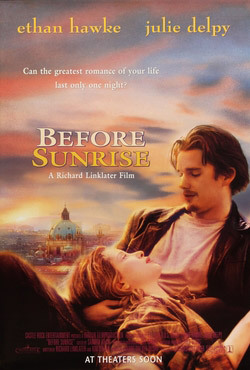 Urged by his mates, a geeky fellow who's never "done the deed" just finds the pressure of romance when he meets a beautiful single child mother who just came out of a bad relationship. After nine year Jesse and Celine met each other unexpectedly on the French leg of Jesse's book tour. 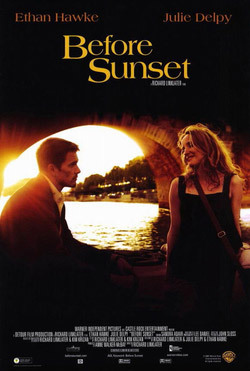 At the point when their relationship goes bad, a couple experiences a system to have each other erased from their memories. But it is only through the process of loss that they find what they needed in the first place. Caleb after getting dumped by his girlfriend falls in love with Gwen. Gwen sets him up with his roommate, Marc as Gwen thinks that he is a gay. 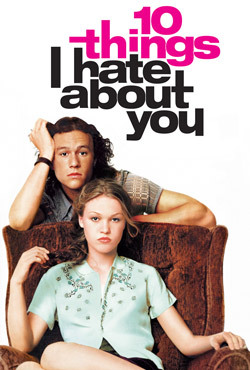 The story is about when a young man gets between a high school history teacher and his wife. 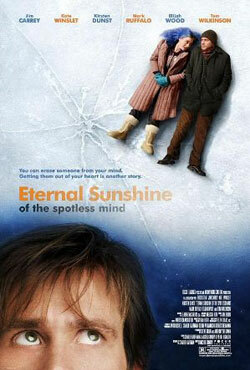 Love Story of two unknown people when they came to know the truth of each other. 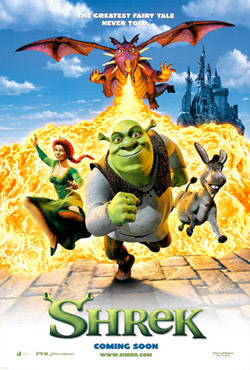 After his swamp is loaded with mysterious animals, Shrek, and ogre consents to rescue a princess for an abhorrent master so as to recover his territory back. 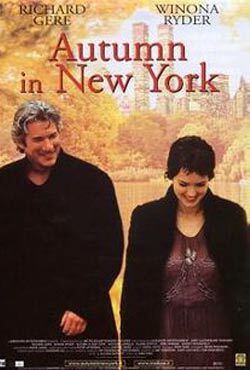 Starring Keanu Reeves and Charlize Theron, the story is about a man and a woman, whose fates are intertwined and will change forever after their meeting. A business tycoon presumption that his new associate is gay leads him to request that the man watch out for his special lady. In any case, the man is not gay, and starts to fall for the lady himself. A sexually baffled father has an emotional meltdown for his daughter's best friend. A beautiful anf heart breaking story of a seventeen-year-old aristocrat (Rose) who falls in love with a kind but poor artist (Jack) aboard the luxurious, ill-fated R.M.S. Titanic. 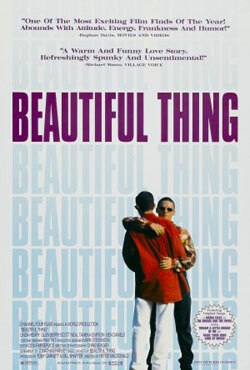 Beautiful Thing is a story of two young teenager named Jamie and Ste in a suburb of London. They discover new feeling when they sleep in the same bed. A young fellow and lady meet on a train in Europe, and end up on spending an evening together in Vienna. Lamentably, both realize that this will presumably be their only evening together. 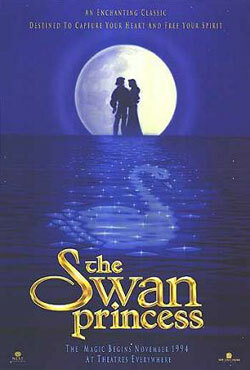 It's an American Romantic, Musical and Fantasy film where a power hungry magician changes a princess into a swan by day in this story of everlasting love.